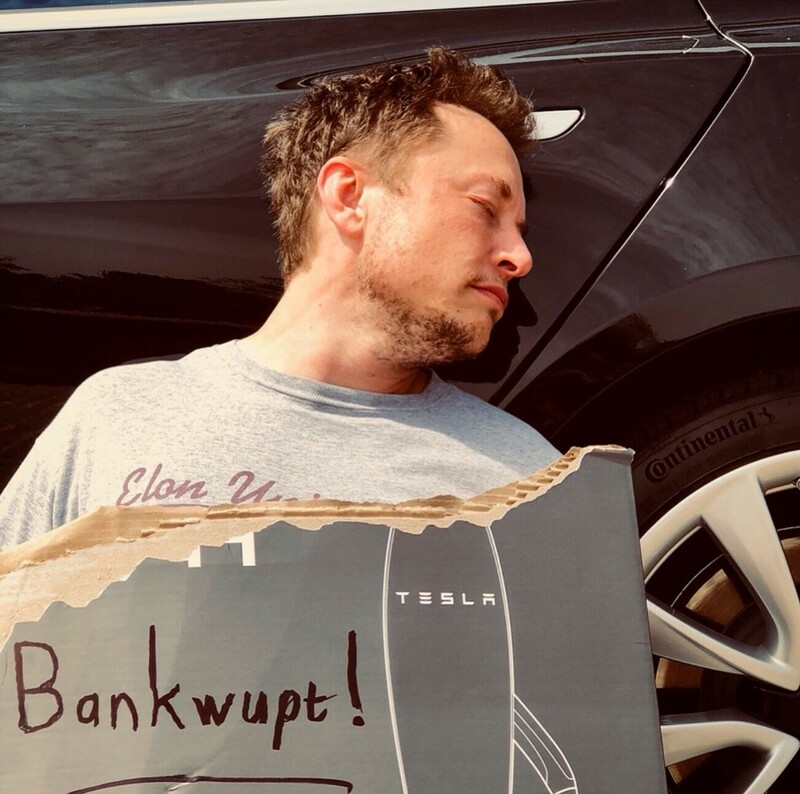 Between Model S recalls and Model 3 production snags, Tesla has been having a hard time lately — but not as hard as CEO Elon Musk made them out to be today in a hilarious series of April Fools’ tweets. This entry was posted in GeekWire and tagged April Fools' Day, Elon Musk, Technology, Tesla Motors, Whimsy. Bookmark the permalink.